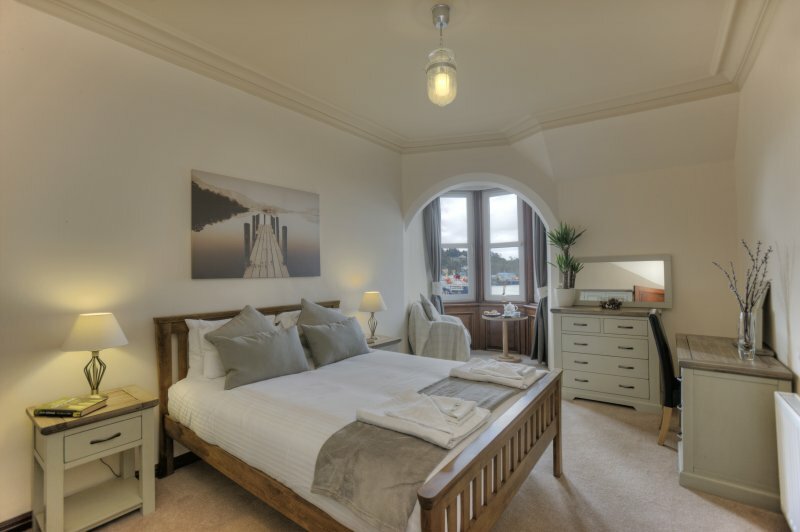 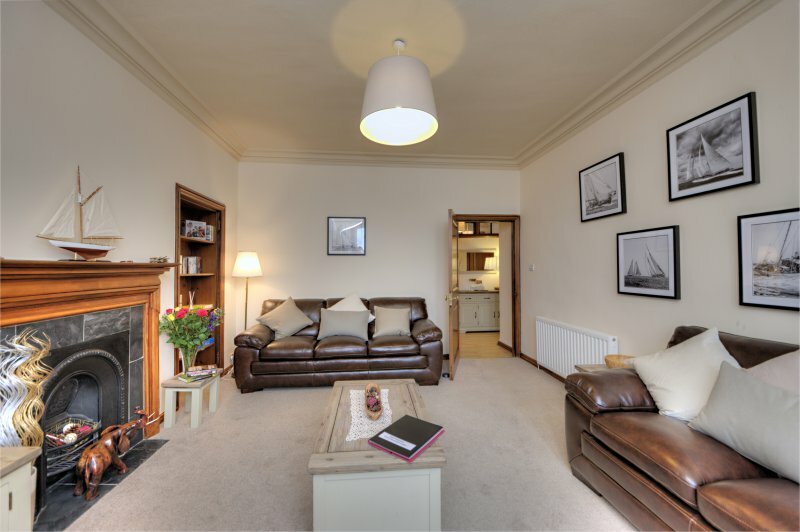 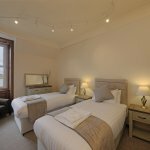 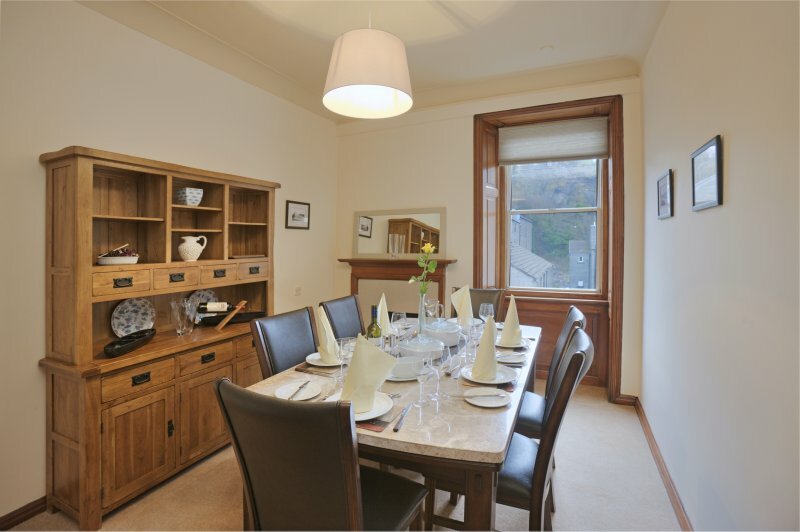 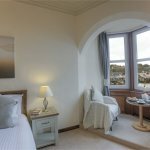 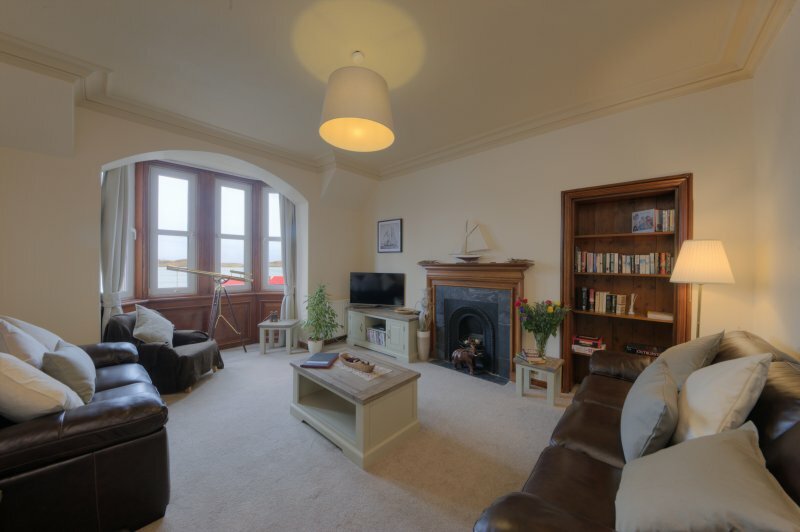 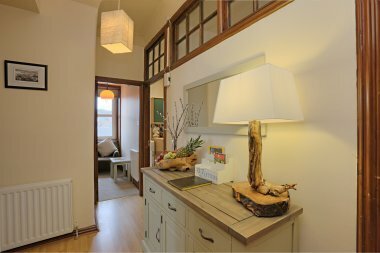 The apartment sleeps up to five, so is large enough for a family but is cosy enough for two and is centrally situated on the third floor of the prestigious, Category B listed building. 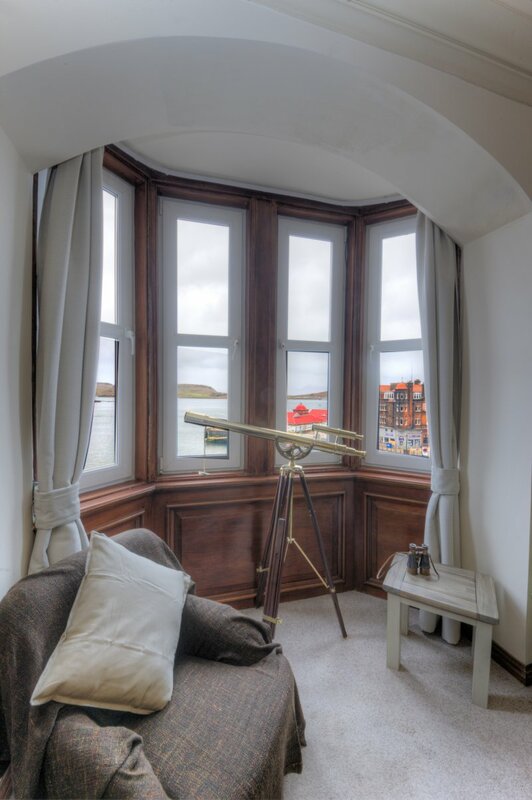 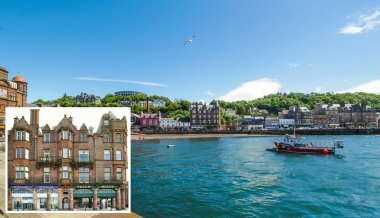 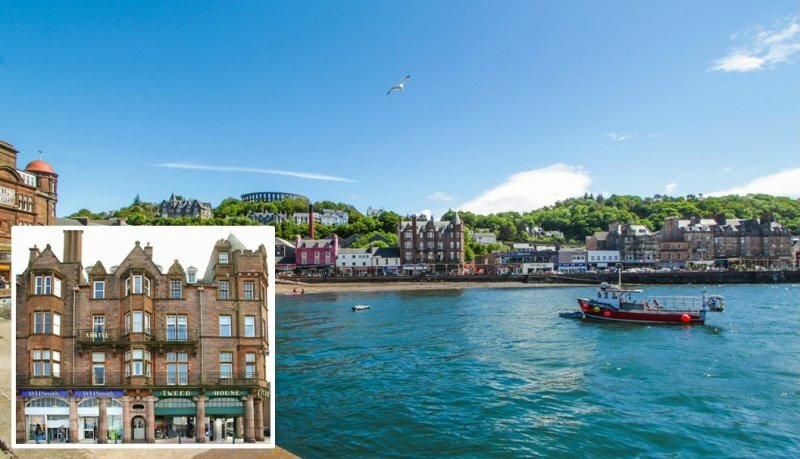 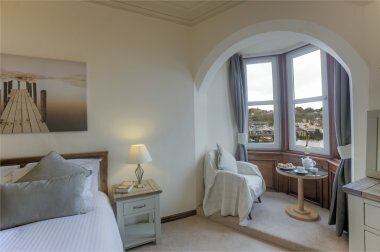 Built between 1905/07, Argyll Mansions has been described as “one of Scotland’s finest tenements” and represents a late work by architect William Leiper, with stunning panoramic views over Oban Bay and the islands beyond of Kerrera, Mull & Lismore. 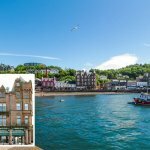 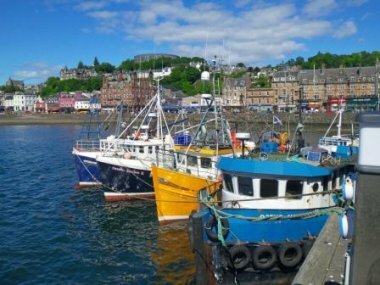 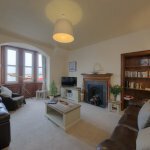 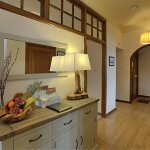 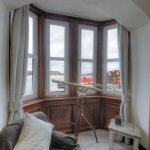 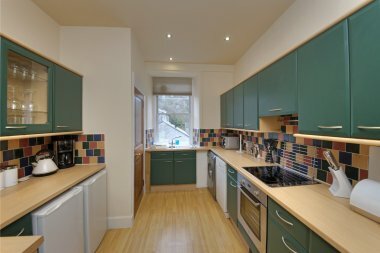 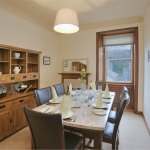 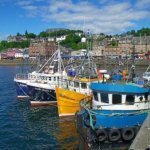 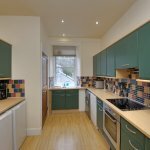 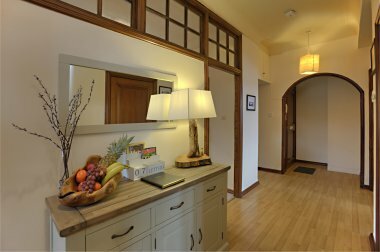 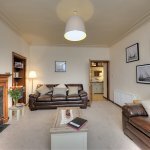 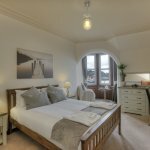 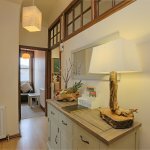 Established in 1998 West Coast Cottages is a small, local, independent family run holiday letting agency specialising in the provision of privately owned luxury self-catering holiday cottages in and around Oban, Argyll, a truly unique and unrivalled location. 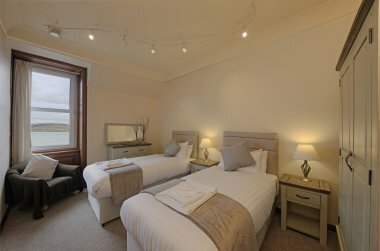 We provide you with the perfect comfortable base from which to enjoy this beautiful Scottish land of mountains, lochs and islands. We know all of our cottages like the back of our hand and can answer all of your queries. We are also on hand should you need us and because we are family run you will always have one of us to speak to. Of course, we do hope that you will return to stay with us again but our absolute priority is for you to enjoy your time whilst here and for you to leave fully recharged.